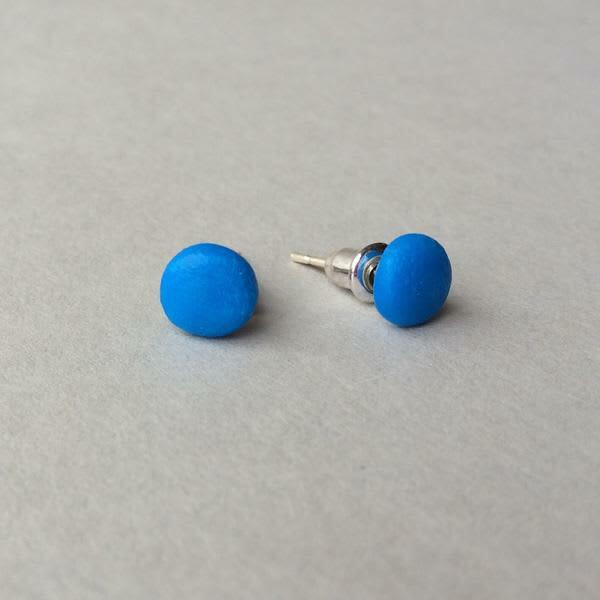 These fabulous earrings are handmade from polymer clay. They have hypoallergenic silver plated studs with bullet backs. These are my best selling earrings, you simply need every color of the rainbow! Neon colors coming soon!!! Popsicle in Lewes, United Kingdom.